Sainsbury's Have Released 3 New Vegan Ice Creams & They're Perfect For Toddlers! Sainsbury’s Have Released 3 New Vegan Ice Creams & They’re Perfect For Toddlers! Have a little one who can’t have milk, eggs, or is gluten intolerant? 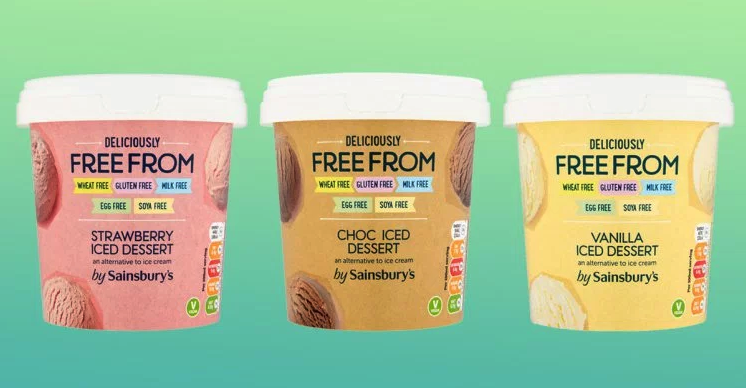 Well, Sainsbury’s new vegan ice cream will make sure that they’re not left out this summer! 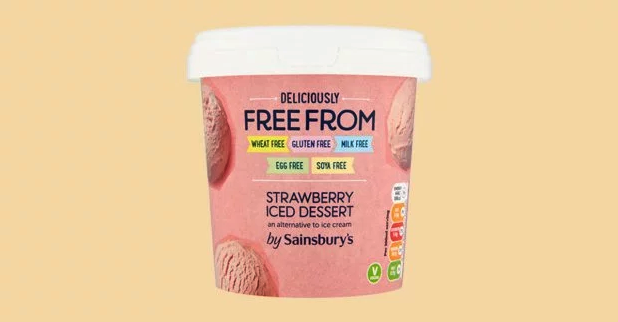 The supermarket have launched the new Deliciously Free From iced desserts so that people of all dietary requirements can enjoy a iced treat in the warm weather, or as a treat on a weekend, and we think they’ll be absolutely ideal for toddlers who have food intolerances too. The ice creams are wheat-free, gluten-free, milk-free, egg-free, and soya-free too, so there’s not many people that won’t be able to enjoy it! Even though you may think it lacks a lot of ingredients, it does in fact taste delicious! The pots come in three classic flavours too which include chocolate, strawberry, and vanilla, so there’s a yummy flavour for everyone. Though if you love them all, they’d probably taste wonderful together for old-school Neapolitan vibes. The ice cream is retailed at £3.50 per pot, which isn’t the cheapest, however it’s also not the most expensive, and it does allow your little one to enjoy a tasty ice cream treat too!